The Employment Tribunal in London is today hearing a claim by a courier for CitySprint. 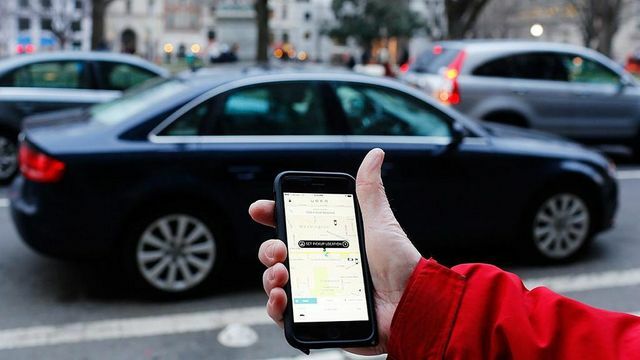 Expected to last for 4 days, the case is one of 4 due to be heard in the coming months, the others involving Addison Lee, Excel and eCourier - all based on treating their couriers as independent contractors. These claims follow on from the Uber case last month, when the employment tribunal held that Uber drivers are not self-employed but are "workers" - an employment status that affords rights to holiday pay and rest breaks and the national minimum wage, amongst other things. THE latest fightback against the so-called “gig economy” begins today as bicycle couriers launch a tribunal battle for basic employment rights.